The most powerful backend platform for your game. 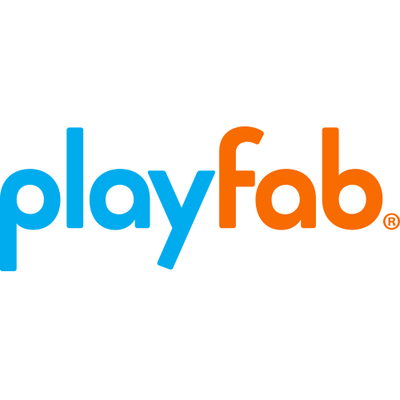 PlayFab offers complete backend service to build, launch, and grow live games. Be the first one to review "PlayFab".